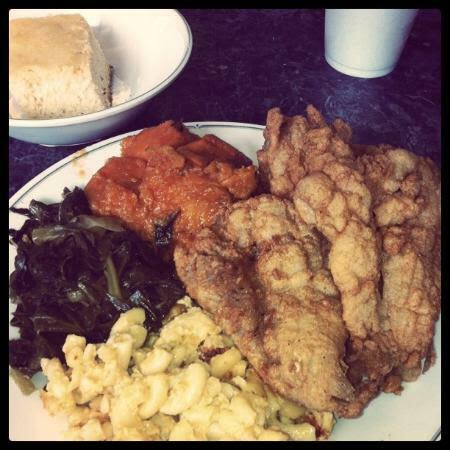 Catch Southern flavors at Just Fish Cafe. 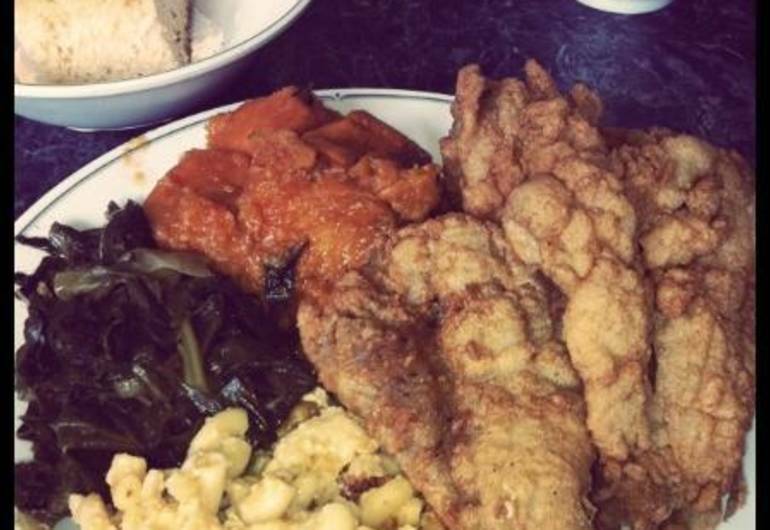 This home style eatery, serves up a mean catfish, the bomb lives up to its name, and the whitings are not to be missed. Sunday Jazz Brunch with live music makes eating even more delicious...don't be surprised to see customers swaying to the beat.